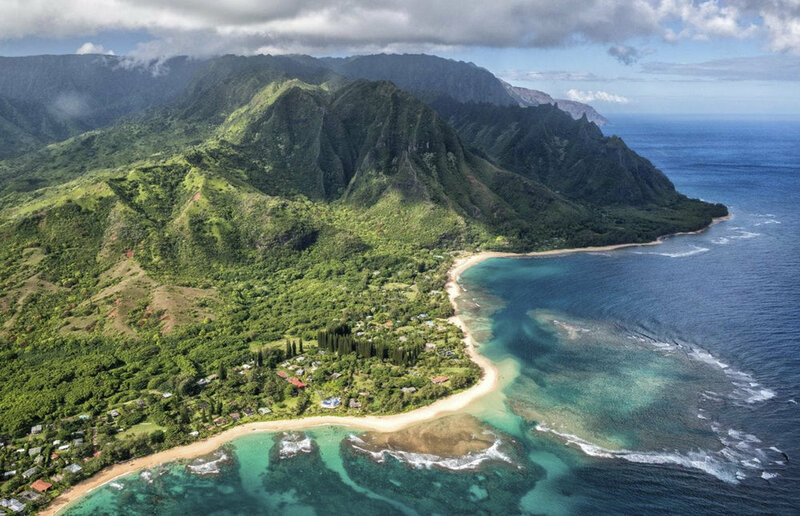 Leave from San Francisco on a direct flight to Honolulu! Honor St. Damien and St. Marianne Cope on this spectacular pilgrimage. We experience the incredible beauty of Oahu, visit Kalaupapa with Bishop Silva of Honolulu, and see Pearl Harbor. Accompanied by Father Jayson Landeza!